Being the largest city in Wales and its capital, Cardiff is one of the busiest places in the UK. A good way to surf around this city is by owning a scooter in Cardiff. Owning a scooter in Cardiff allows you the freedom to roam around Cardiff at your pace without having to subscribe to the public means of transportation. Faster in Traffic: Scooters are an easy alternative in traffic and can slip through small gaps in traffic faster than cars. Price: Scooters are a less expensive option when compared to cars and also require fewer funds to maintain. Fuel Economy: Scooters help you save more on fuel, as they consume less fuel than cars. Easy to Ride: Another advantage of owning a scooter in Cardiff is that scooter riding is easy to learn. 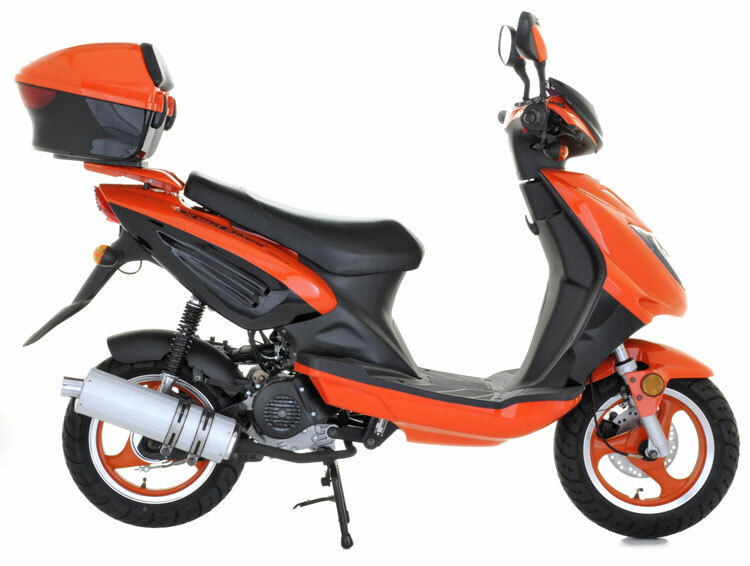 Price: If you are looking for the cheapest scooters on the market, then Direct Bikes is where you should look to, we have the most affordable scooters in Cardiff. Insurance: Apart from getting your scooter to you, we will also help you compare the best insurance deals for your scooter. Design: Direct Bikes scooters are available in different sizes, colours, and styles and are also customisable to suit your needs. We can get your scooter to you wherever you are in Cardiff; we don’t need to have a dealership in Cardiff to do that. All you need to do is fill in your delivery details during payment, and we will get your scooter to you as soon as you want it.